Fujifilm just released Camera Remote ver. 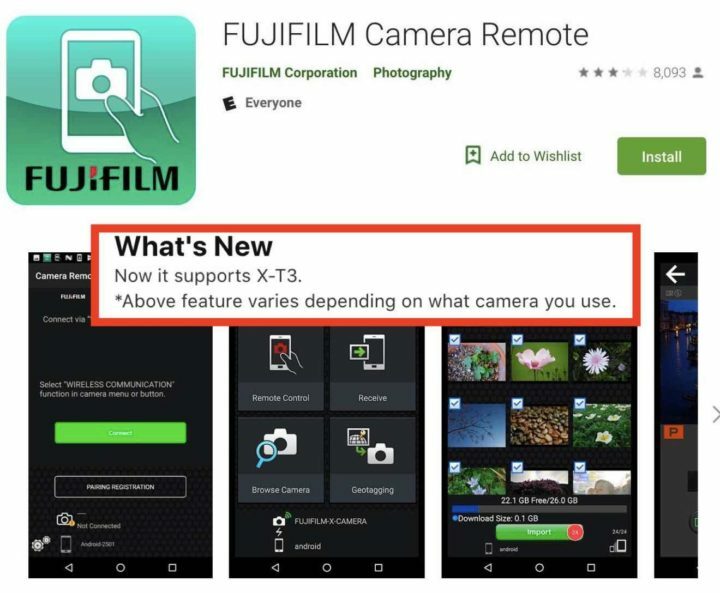 3.3.0 and it adds support for Fujifilm X-T3. You can download the iOS version at the AppStore and the Android version at GooglePlay. TheCameraStoreTV published their full Fujifilm X-T3 review. No IBIS, could have battery life, but for the rest it’s a solid camera. Check out the video down below or directly on youtube here. And now to the lock-ups. Dylan Goldby has tons of great things to say about the Fujifilm X-T3. 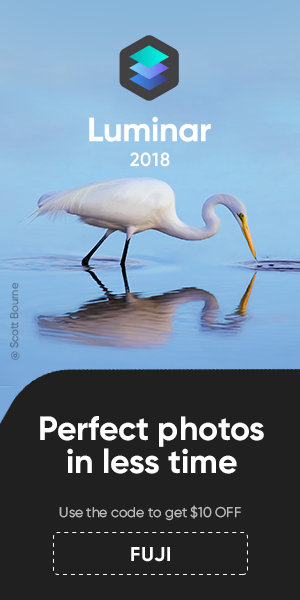 Especially the autofocus is excellent. He was convinced and pre-ordered one right away. However, he experienced lock-ups. Check out the video above or on youtube here. In his follow up video here, he says Fuji is releasing a fix via firmware update. We already reported, that ZedProMedia also experienced lock-ups, but only when his X-T3 was attached to the battery grip. Using the X-T3 body only, ZedProMedia said the camera was “rocksolid“. In Dylan’s case it happened with body only. BigheadTaco also said he didn’t experience any lock-ups. 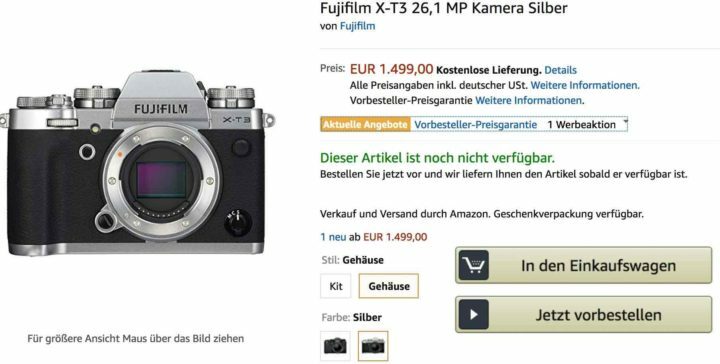 AmazonUS (via first2sav) has already Fujifilm X-T3 half cases for sale. 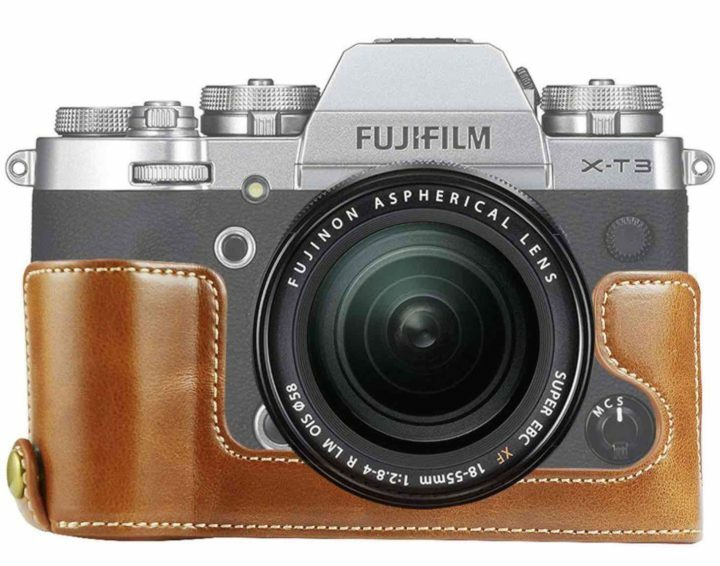 The popular Kaza leather half cases will be soon available for X-T3, too. Fujifilm added the Fujifilm X-T20 and X100F to the current list of US X deals. Adorama and BHphoto are offering free accessories in addition to the discounts. 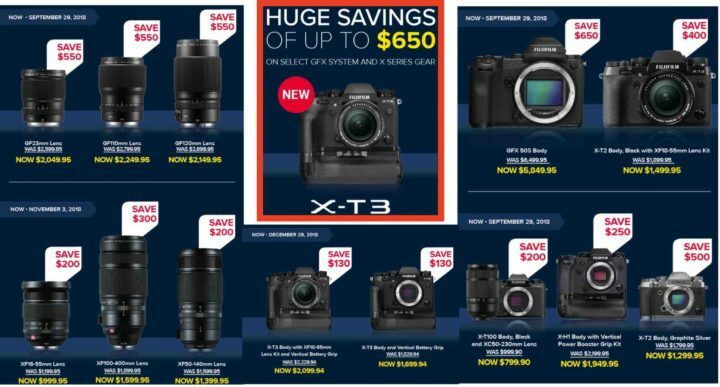 I remind you that Fujifilm USA also added the Fujifilm X-T3 to the sales. You save $130 if you buy the Fujifilm X-T3 body or kit with the new vertical battery grip. The Fujifilm X-T3 is now available for pre-order at AmazonDE, AmazonUK, AmazonFR and AmazonIT. And just like in USA, also in Europe you can save on the Fujifilm X-T3 + vertical grip kit. I don’t know if in all countries, though. Check out for example Fuji France and Fuji DE. Also, if you get an X-T3, you can save up to $300 on XF lenses. Check out the full list down below and at Fuji DE here.